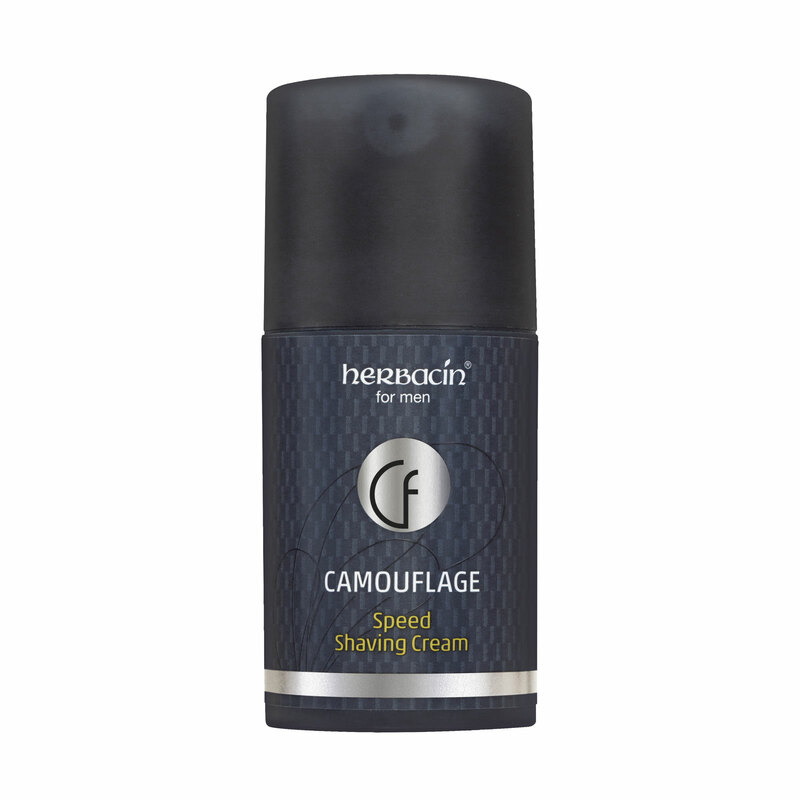 Fast-track shaving cream for even the most challenging skin. That´s as fast and good as it gets! Want to shave time off your frantic morning rush? Simply apply Speed Shaving Cream thinly on your skin, then shave as usual, and afterwards gently massage cream residues into your freshly shaved skin: That´s as fast and good as it gets! Thanks to its natural lipids of sweet almond and shea nuts, the cream prepares even particularly sensitive skin perfectly for a thorough shave, improves lubrication of the blade, thus preventing minor cuts effectively. Vitamin E and organic camomile gently protect against skin irritation. Aloe Vera, fucose biopolymer, provitamin B5 and allantoin in turn promote optimal hydration and make your skin feel pleasantly smooth and supple. The optimal plant-based shaving tranquilizer for at home and on the go.